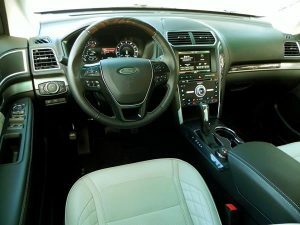 The Ford Explorer has been a long-time entry into the sport utility market and its name is virtually synonymous with SUV. It’s grown and evolved since its introduction, becoming a more contemporary 3-row crossover-SUV for the mid-sized market. It’s at once a family machine and sporty sport utility, though the latter depends on some options. The Explorer has three distinct engine flavors for three different SUV experiences. The base is a good all-around choice, the turbo-four is a good mid-level fuel-efficient choice, and the turbocharged V6 is almost Mustang-like in its performance. So there’s something to suit everyone. Inside, the Explorer has plenty of space and, depending on configuration, a good amount of passenger room as well. We’re fond of the Explorer’s infotainment and safety options. There isn’t much to dislike about the Explorer until you get into the details. 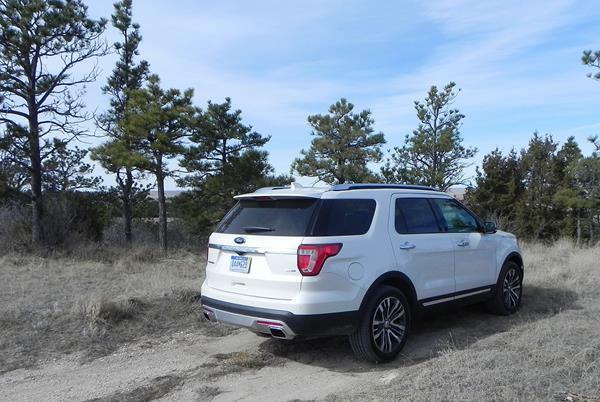 In the midsize SUV segment, there are plenty of competitors for the 2017 Ford Explorer. The Dodge Durango is a popular choice with exterior looks that rival the Explorer’s great physique. The Durango has a larger second row, but poorer fuel economy. The GMC Acadia competes with the upper trims of the Explorer well, though engine options aren’t as robust. The Honda Pilot is another solid choice in the midsize segment, with a more family-friendly interior but less exterior pizzazz. 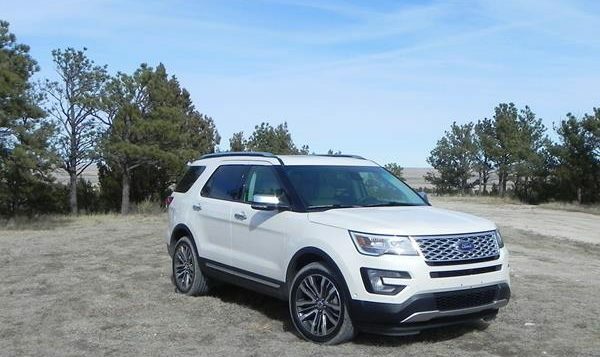 All around, the 2017 Ford Explorer is a solid SUV offering with plenty of something for everybody. We like its versatility in engine choices and trim levels and are fond of the Explorer’s great look and high-end technology offering. This SUV is well worth keeping on the short list when shopping. Learn more about the 2017 Explorer now in the full review HERE.